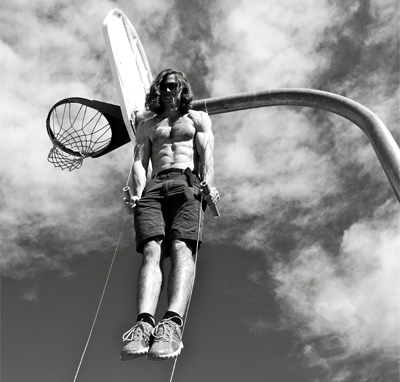 Body weight training can add a lot to a workout, and a new product out of Boulder, Colo., provides a versatile platform to switch up your routine darned near anywhere. 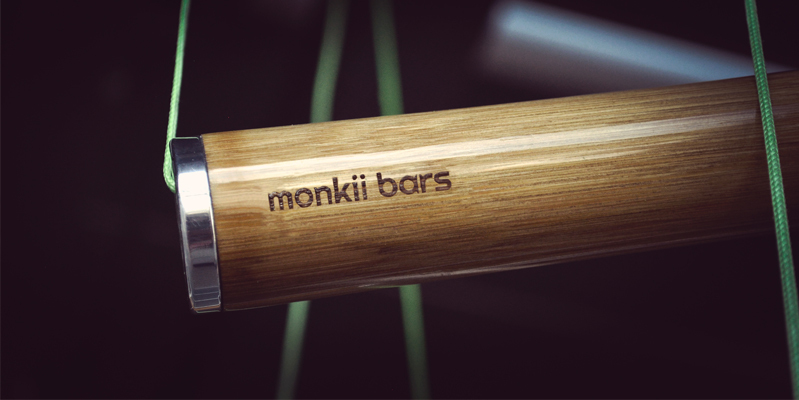 Monkii Bars were invented by Dan Vinson and David Hunt who were looking for an easy way to do pull ups, chest presses, and other upper body workouts without going to the gym. 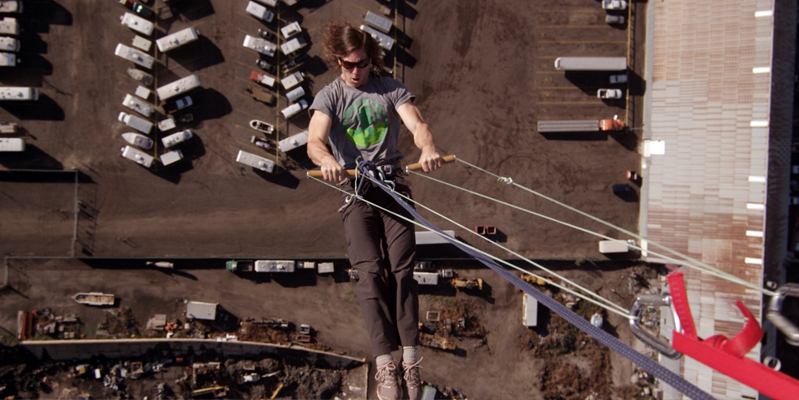 Their solution is simple: two handles house 18 feet of parachute cord and a basic friction device to lock off the lines and hang from tree branches, hand rails, or even hot air balloons as the video below shows. 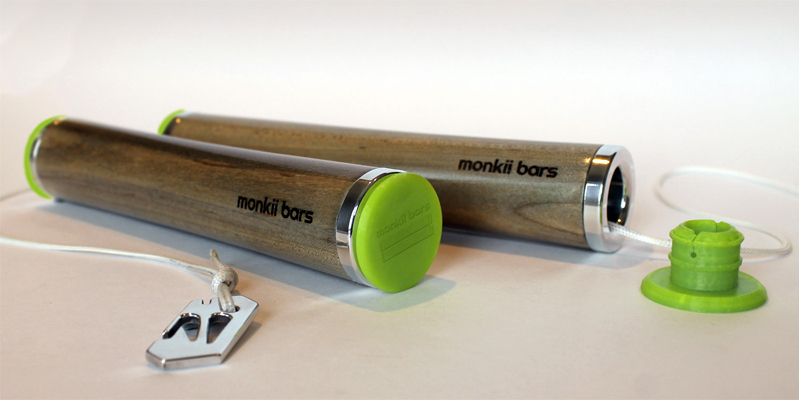 Monkii Bars are made with hard maple or bamboo grips, spectra cord, aluminum friction devices and silicone end plugs. 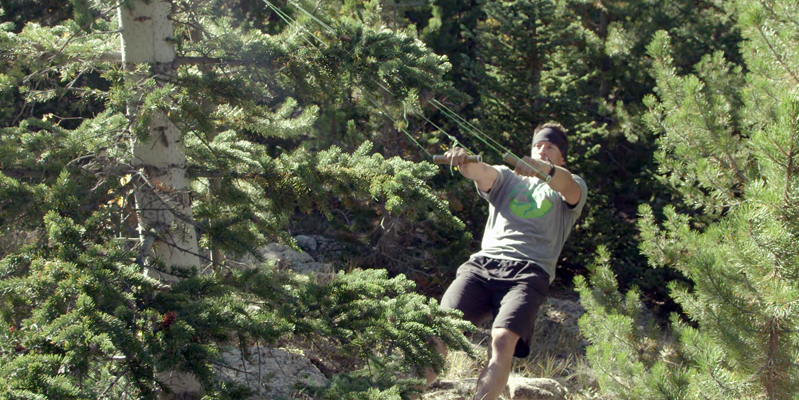 They can be carried in hands during runs and set up in minutes for upper body workouts along the trail. The suspended handles allow for a lot of workout variation. Pull-ups, dips, rows, flies, muscle-ups, single leg squats, icecream makers, toes to bars, tricep presses, gymnastic movements, pikes, sled drags — the list of possible uses is pretty long. They will sell for $120 when they hit the market in fall 2014. For now, they are still in fund-raising mode on Kickstarter and have already been fully funded.